The APA will be hosting the Be Marketing Ready for 2018 event (more details below) as well as working in collaboration on events from AdGreen and Craftworks. 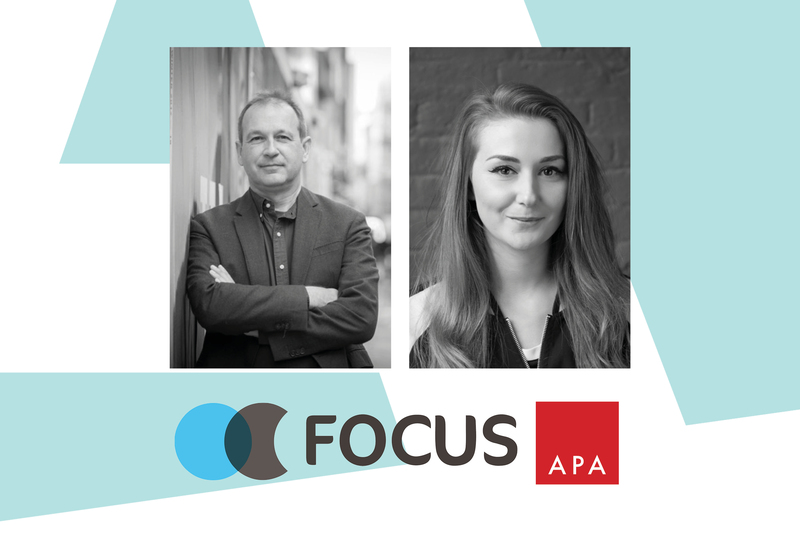 Click HERE to register as a delegate for FOCUS 2017. Make sure you’re ready for 2018 as the APA presents this mini marketing masterclass. 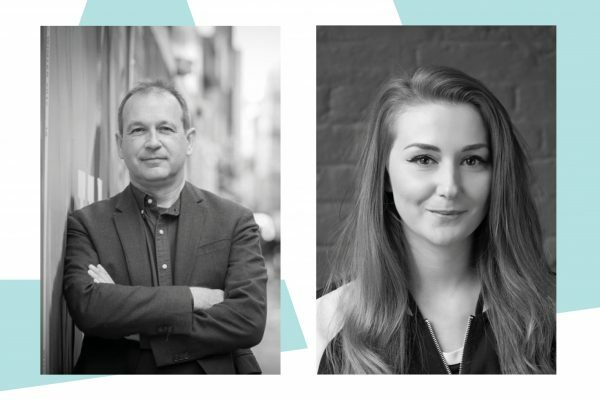 We’ll be joined by creative communications guru Tasmin Taylor and Richard Morris, founder of Whistlejacket London and former Regional Director at DDB, who will be offering you advice, tips and takeaways on how to effectively improve and enhance your marketing offer as we head into the next year.